Significant improvements in diagnostic imaging have come about in recent years, making it much easier for physicians of all sorts to more accurately diagnose a wide range of diseases and disorders. Temporomandibular joint (TMJ) diseases and disorders are no exception. Exactly what is TMJ, and how serious can it be? 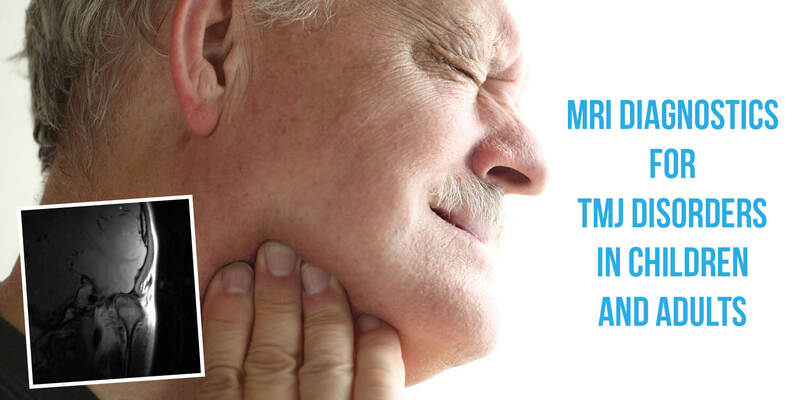 As stated above, TMJ stands for temporomandibular joint. You have likely heard of it in reference to a disorder, which really is called TMD – temporomandibular (joint) disorder. According to the nifty little slideshow on WebMD (https://www.webmd.com/oral-health/ss/slideshow-tmj-tmd-overview) about 12% of adults have it, and it’s more common among women than men. Your jaw’s joints (one on each side) are actually the most complex of all the joints in your body. Not only do these sliding hinges allow you to open and close your mouth, the joints also allow forward-back and side-to-side movement. No other joint in your body is designed to move on three axes! There is a small disc of cartilage that acts as a cushion in these joints, between your lower jaw (mandible) and sides of your skull near your temples (hence, the ‘temporo’ part). When there is a problem in the functioning of the joint on one or both sides – if you experience pain when you move your jaw, pain in your ears or face and neck, or other similar issues—you could have TMD. There are many causes, and various treatments, but you should see your doctor or dentist as soon as possible to prevent long term damage. Stress, leading to clenching your jaw or grinding your teeth—even in your sleep, is frequently the culprit. However, it may not be the only cause. A misaligned bite is also a common cause of TMD, in both children and adults. Even infants can be affected, but it usually begins showing up in children from about six years old up. Only through clinical exam and diagnostics can the cause of your specific issue be determined, though, and the correct treatment applied. This is especially true for children. Due to the improvements in diagnostic imaging mentioned in the first paragraph, precise causes of TMD can be identified and appropriate treatments applied. All forms of imaging have some positive value, but magnetic resonance imaging (MRI) is the most sensitive, according to a study done by a team of maxillofacial surgeons in India in 2012 (https://www.ncbi.nlm.nih.gov/pmc/articles/PMC3513803/). It used to be that plain old x-rays were the only tool available, and the team found they are fine for detecting changes or damages to the bony structures. The team also found that ultrasonography¹ is good for diagnosing disc derangement, and computed tomography (CT)² scans were excellent for detecting the shape and condition of the bones (whether diseased or healthy). This level of excellent imaging is especially necessary in the diagnosis of childhood and adolescent TMD. Many factors can contribute to the development of TMD in children, sometimes as young as 5. Macrotraumas—usually trauma to the chin (so common in the toddler and pre-school years) can contribute to TMD in very young children. Microtraumas—from parafunctional habits such as Bruxism, clenching, hyperextension, and other repetitive, habitual behaviors are a contributor for some children. 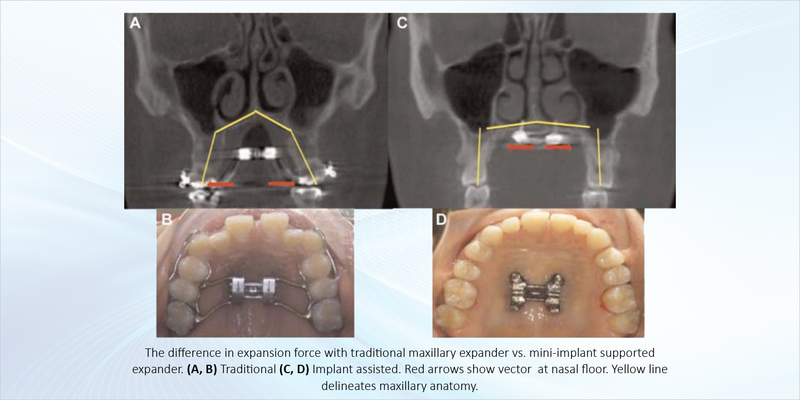 Anatomical factors of the teeth, jaw and skull, nervous tension, head-and-neck posture, and psychosocial elements, as well as connective tissue diseases are additional factors in the development of TMD in children, adolescents and adults alike. Because effective treatment depends upon accurate diagnosis, it is highly recommended that if you or a loved one are affected by possible TMD you ask for an MRI for the best possible view into the cause of the issue. It costs more, yes. 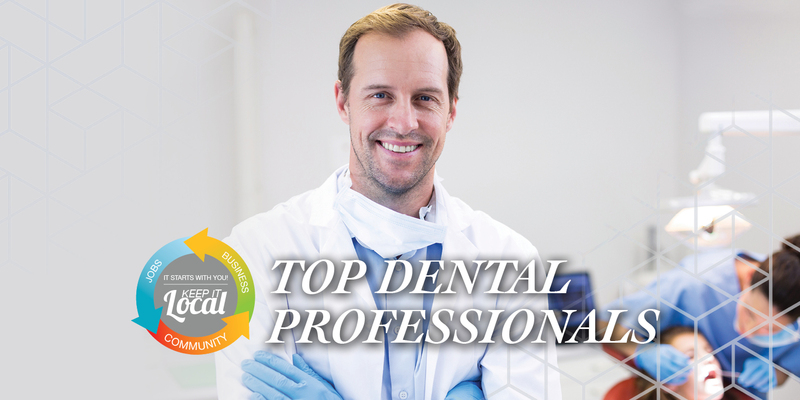 But it can save you time, money, and physical pain compared with ineffectively treating TMD based on a lesser detailed diagnostic image. ¹ Ultrasonography is an examination with a transducer that both sends the sound waves into the body and receives the echoing waves. When the transducer is pressed against the skin, it directs small pulses of inaudible, high-frequency sound waves into the body.